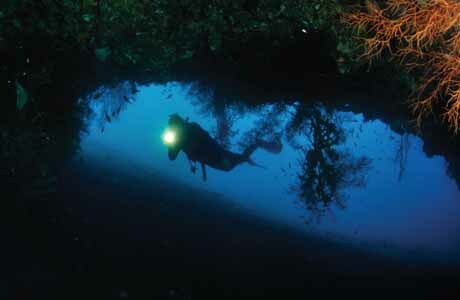 Tulamben has fabulous snorkelling spots. Visit the famous USAT Liberty ship wreck and admire the incredible marine life. It's on the doorstep! 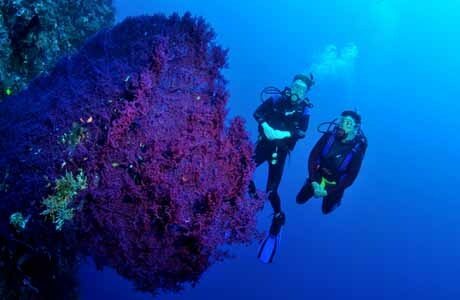 If you have thought about taking up scuba diving, Tulamben Wreck Divers are the perfect partners to get you started. You won't regret it. If you have not dived for a while, why not take a refresher course and build up your confidence? 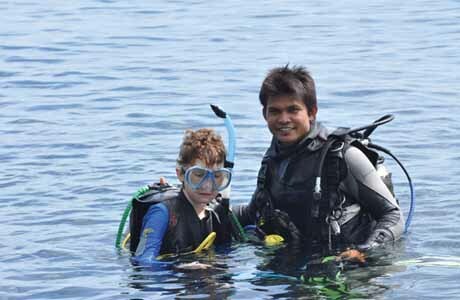 With PADI Advanced Open Water certification, you can explore even more fabulous dive spots around Tulamben. 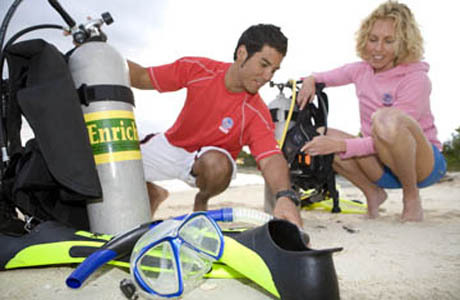 Enjoy our fabulous snorkelling spots: sites like the famous Liberty Wreck. Admire the incredible marine life which lives on and around the structure. It's awesome. 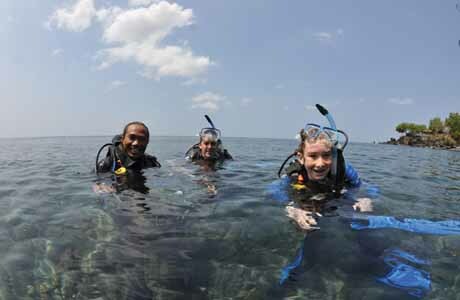 If you are thinking of getting further PADI dive qualifications, we offer a number of PADI Specialty courses here at Tulamben Wreck Divers. 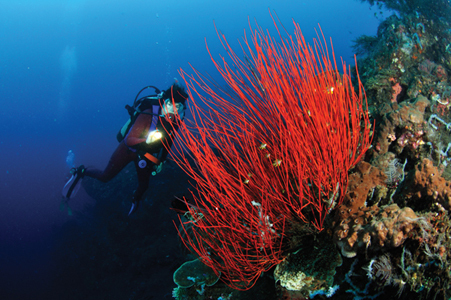 Have PADI Advanced Open Water certification, but would like to continue your dive education? 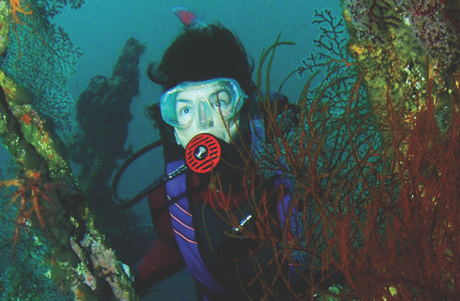 Becoming a PADI Rescue Diver is your next step. 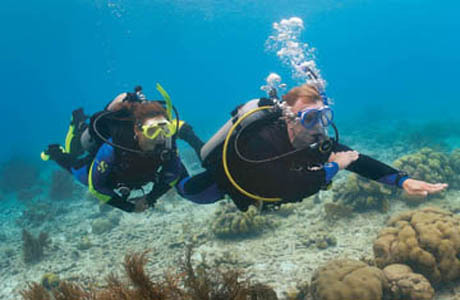 The PADI Nitrox course is great for divers who would like to safely extend their bottom time and surface feeling energised.